For most people, the word “design” applies mainly to physical things: buildings, dresses, magazines. 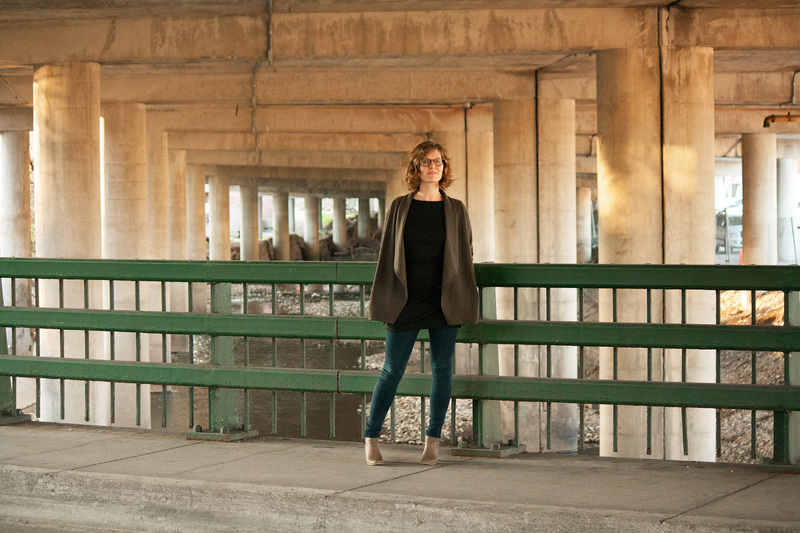 For Michelle Geiss, design is a tool for grass-roots problem solving in Baltimore. The goal of her Community Design Lab is to help people take their ideas for social improvement and bring them closer to reality. In a typical CDL event, Geiss convenes a small group of people she calls “topic owners” – often social entrepreneurs who want to test out an idea – along with a larger group of community members. Topic owners briefly explain their idea, followed by a highly structured brainstorming session. Some questions are straightforward (“Who is your audience?”), while others may seem less intuitive (“What would be the worst way to achieve your goal?”). Geiss, who has led several of these sessions so far, hopes to hold them every other month, drawing in the high-tech community and other sectors. One session helped Wide Angle Media, a local nonprofit that trains kids in filmmaking, to work through the pros and cons of expanding its mission by accepting paid video production work rather than relying on grants on donations. Another topic owner, the founder of Bikemore, was trying to ensure that he was offering what his target population really wanted. Geiss, 33, has taken a winding road from suburban Philadelphia, where she grew up, to Mount Vernon, where she has lived since 2011. After college she worked for an international nonprofit implementing programs to combat diseases in Asia and Africa. She had lived in Maine, Madagascar, France, Washington, D.C., and Togo before arriving in Baltimore to pursue a master’s degree in public health at Johns Hopkins. She soon became discouraged about what she calls the public health community’s tendency toward “linear” thinking that discouraged anything that veered outside of accepted best practices, leaving little room for creative approaches. “I’d be driving around Baltimore feeling that this place could use some new solutions,” says Geiss, a founder of Baltimore Social Enterprise, which offers networking opportunities and other resources for social innovators. One of her goals with the CDL is to bring together people from the various groups that are involved in social change in Baltimore but who live in very different worlds: funders and power brokers “who control assets and resources and policy”; innovators “who are creative, visionary and passionate”; and community members who are the targets of social programs and know best what their own needs are.